can help you and your business succeed. Discover how The Valley’s unique geography and business assets support your business success. Find out what it truly means to have your personal, professional and family life in balance. FACT: A welcoming business climate. Fertile career opportunities. The best of east coast living. Wherever you live in the Annapolis Valley, you are never more than one hour from an ocean shore. FACT: An extraordinary microclimate. Farms, fields and vibrant communities. The Bay of Fundy. FACT: Farmland values in the Annapolis Valley average $5,400 per acre compared with $91,978 per acre in the Okanagan Valley, British Columbia. FACT: House prices in the Annapolis Valley average $168,768 compared with the national average of $495,000 and Nova Scotia average of $232,981. The Valley Regional Enterprise Network’s mission is to lead and enable regional economic growth and prosperity. 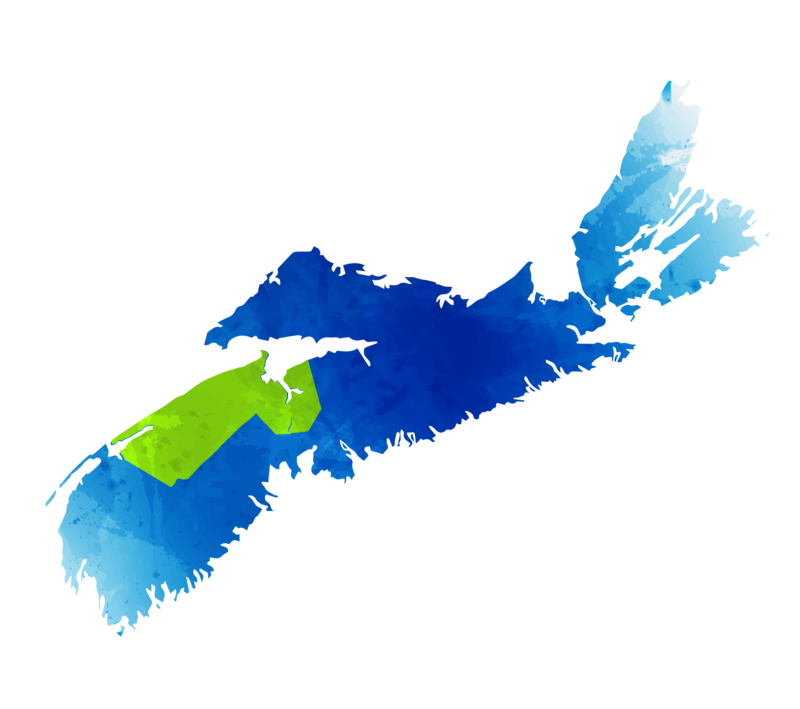 Serving the Annapolis Valley region as a whole, we are uniquely positioned to objectively addresses the economic and business development needs of the region as a whole without being confined to municipal boundaries. We are the “boots on the ground,” helping to link the private sector and public organizations around common objectives for regional economic progress. Join the Connector Program and see how our community connectedness can help build your career success. The Valley Regional Enterprise Network provides one-on-one business support that is customized to meet the unique needs of your business, whether small or large. We can assist you in navigating public and private sector funding programs, build key business connections, support your start-up or expansion, export or marketing efforts, and even with a business sale or succession planning. Contact us today at 902-678-2200 to find out how the Valley REN can support your business.